We absolutely love our cake lisa Marie made. It was exactly how we designed it. The added touch of the butterflies were perfect. We chose 3 different flavours and they were delicious. Thank you so much. Lisa made our wedding cake on the 22nd October this year, from our initial appointment to choosing final details Lisa was fantastic and helped us create the final design for our cake! It looked and tasted perfect, cannot recommend Lisa Marie Cakes enough! Lisa Marie made our wedding cake at the end of April! It looked so beautiful & just what I had imagined. It tasted amazing & every single piece was eaten before the evening reception had finished. 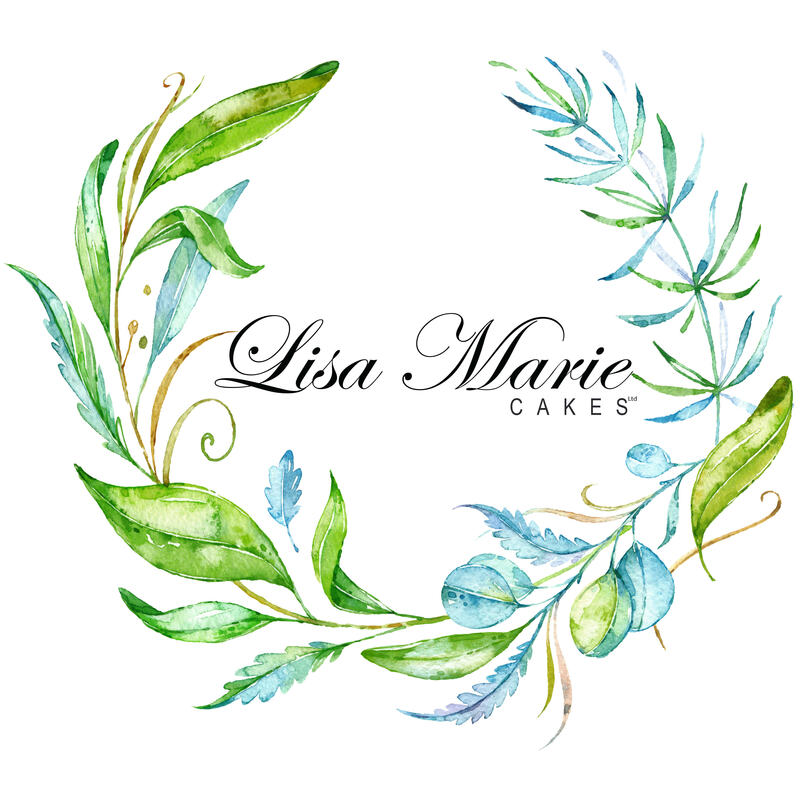 Would recommend anyone looking for a wedding cake to enquire with Lisa Marie, she is such a lovely person & is extremely talented at what she does.